Asthma is a relatively common problem and for some people, it is an inconvenience but for others, it could be a life-threatening issue. 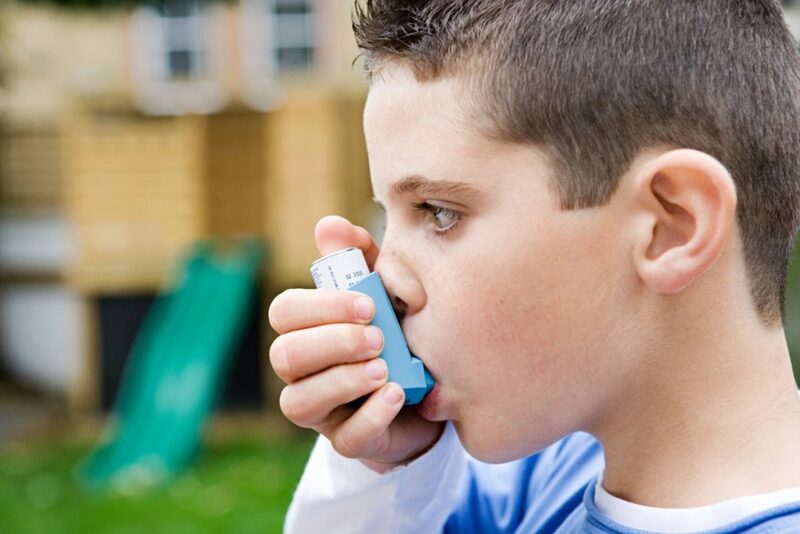 Many of those people who have asthma rely on their inhaler to ensure that they are breathing properly. Without it, they would have a lot of difficulties. 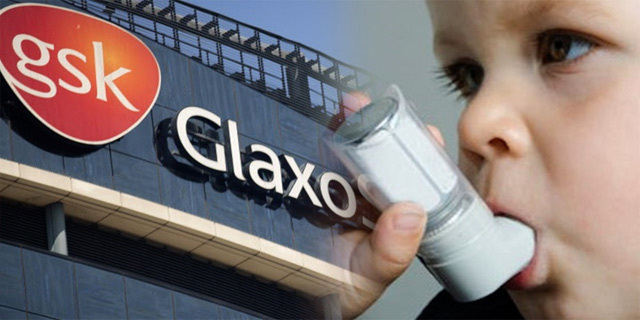 In the United States, almost 600,000 inhalers are being recalled by GlaxoSmithKline according to a statement that was released by the FDA. This is a significant recall that can have ramifications for individuals who suffer from asthma. In fact, it may be causing difficulties for those who do not know that the recall exists, which is why it is so important that the word gets out. 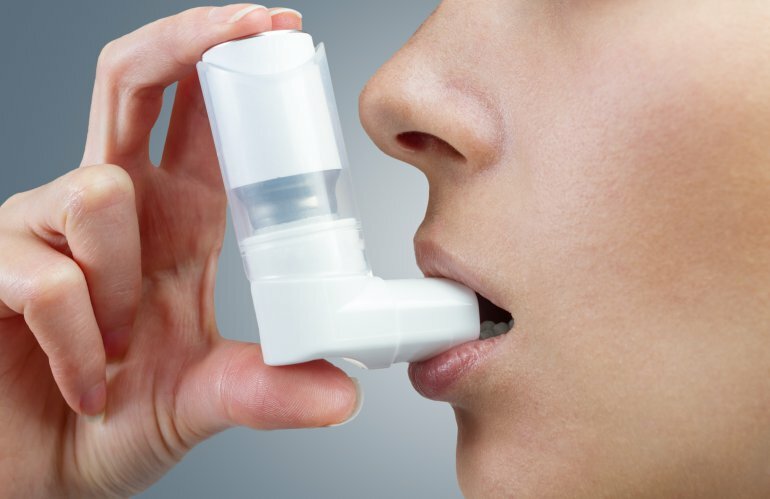 The inhalers that are being recalled are considered defective because they were â€œout of specification results for leak rate.” Fortunately, this particular defect is not an immediate danger to those who use them but they are being instructed to return the items to exchange them for those that do not have any problems. â€œWe currently donâ€™t anticipate a supply impact to Ventolin HFA 200D inhaler as a result of this issue,â€ said GSK in according to Reuters. It is becoming common for these types of recalls to take place. Recently, there were epi-pens that needed to be called back in because they were defective. Epi-pens are important for those who suffer from severe allergies and could be dealing with anaphylactic shock, a life-threatening situation. 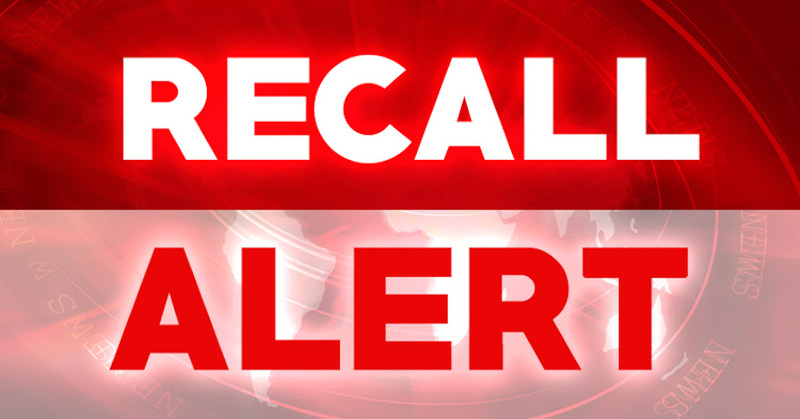 â€œThis recall is due to the potential that these devices may contain a defective part that may result in the devicesâ€™ failure to activate,â€ said the Food and Drug Administration in a Friday press release.